Studio 100 Film has completed multiple sales in several territories across the world for the new feature length films the Maya The Bee Movie and the Blinky Bill Movie. 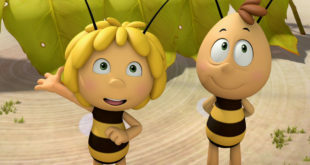 The newly launched film division has sold the rights to the Maya the Bee Movie to Planeta Junior for Spain, Portugal, Andorra, Italy, Greece and Cyprus, Sejong Communications for South Korea and all audiovisual rights to Cinetel for Hungary. The rights to the film have already been sold to Universum Film for German speaking territories, to Russian entertainment company Premium Film for the CIS territories and to Monolith Films and Karantanija Cinemas for Poland and Ex-Yugoslavia respectively. 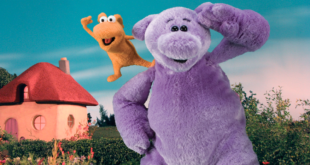 Elsewhere, the Blinky Bill Movie has been sold to Sejong Communications for South Korea, and Caravella Distribution has taken the Russian audiovisual rights (theatrical, TV, HE and VoD) for the CIS territories. “We couldn’t be happier with the initial sales of Maya The Bee– Movie and Blinky Bill – Movie features in the international marketplace," said Studio 100 managing director Patrick Elmendorff. 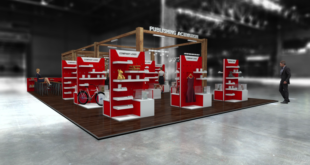 "The sales illustrate the continuous popularity of well-known and much-loved brands and the rising demand for great family entertainment.